LIFE at the LAKE! 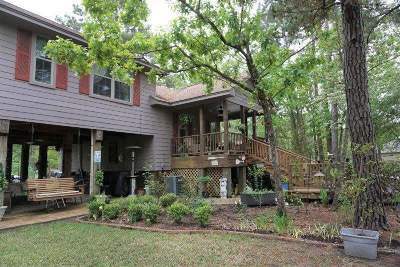 Great beach style home overlooking Lake Sam Rayburn. 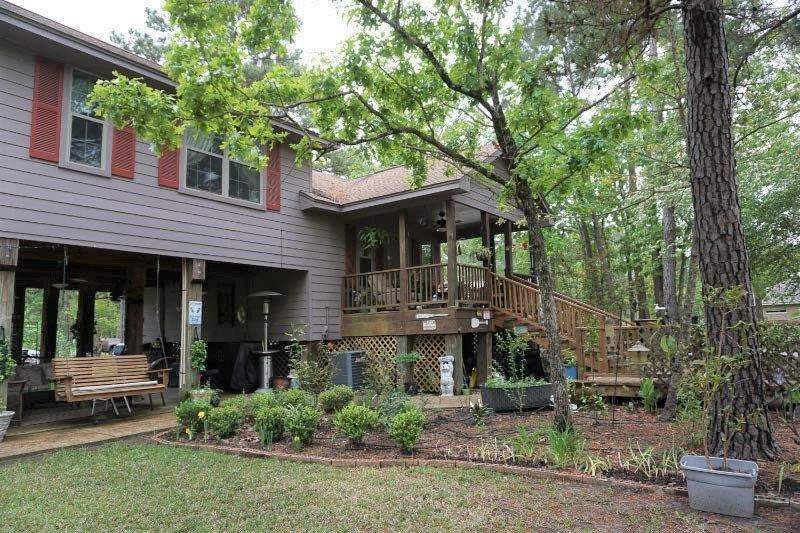 This 3BR/2BA home is perfect for spending time with family and friends. The outdoor area is so spacious and has all the makings of many happy memories at the lake. Park the lake toys at the edge of the water and enjoy whatever the lake has to offer you whether its fishing, tubing, jet skis or skiing. They will be there for whenever you are ready. The property has a park like setting. Take a look at this fabulous property today. It just might be the perfect place you have been looking for. And you won&apos;t have anyone right on top of you because you will own all of the lots between you and the lake. This is exceptionally piece of real estate. Call today for your appointment to see this beauty!